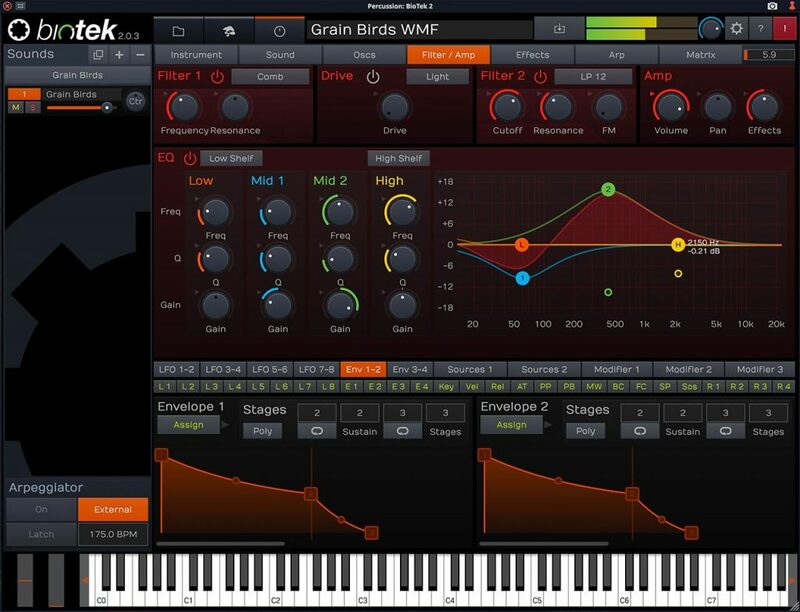 SEATTLE, WA (June 22nd, 2018) – Tracktion Corporation is thrilled to launch Biotek 2, the latest version of its award-winning synthesizer. This powerful virtual instrument combines organic, natural and environmental samples with a world class synth engine and an inspirational user interface, inviting users to explore in depth the world of digital modular synthesis. Designed from the ground up to be different, Biotek 2 is a completely original engine with its own unique sound. It is a complete sampling and synthesis workstation offering unlimited sound design in a rare and stimulating environment. 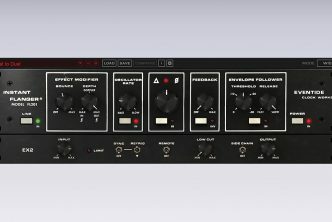 The new Spinal Saw Oscillator ‘goes up to eleven’ detuned sawtooth waves within a single oscillator, delivering a total of forty-four sawteeth per sound layer. Making it perfect for thick leads, huge pads and rumbling synth basses. 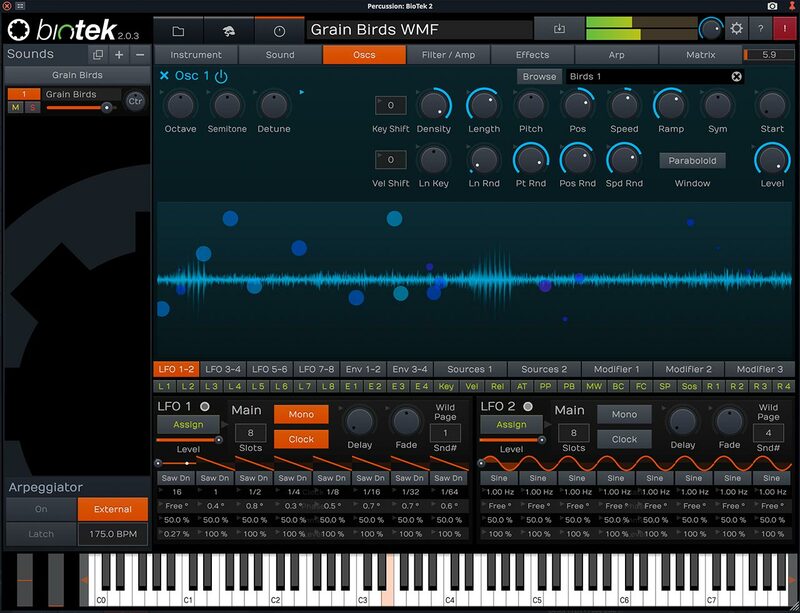 Biotek 2’s Granular Oscillator extracts sound grains from samples and redistributes them in any density to bring a mighty storm surge of synthesis to this powerful engine. 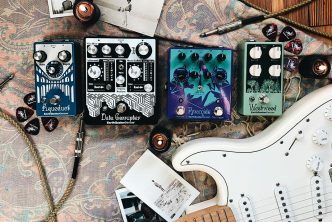 Its Deep Parameter Control offers intuitive workflow management, so users can quickly and easily build custom instruments with unprecedented sound shaping control. Biotek’s innovative and comprehensive filtering and effects section offers users surgical precision to further sculpt sound with clinical accuracy. 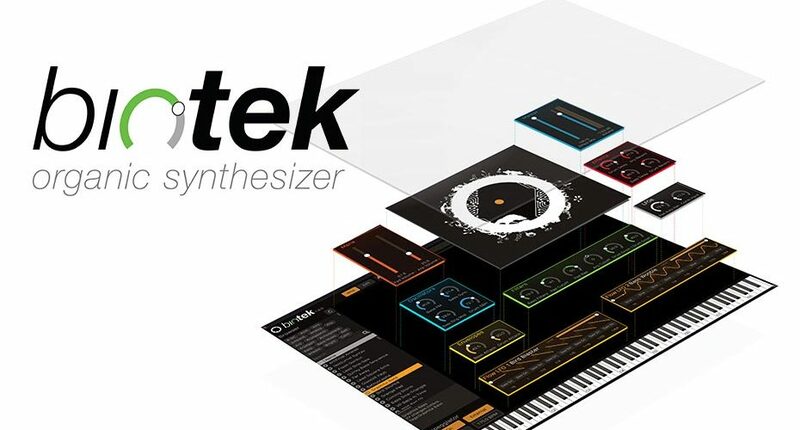 With its new and existing tools, Biotek has become a creative powerhouse capable of producing unlimited sound layers. Users can breathe life into their music with Biotek’s unparalleled two hundred modulation routes for each sound layer. 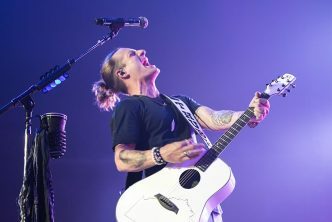 The instant control offered by its signature ‘Wild’ macro page lets composers customize their sound by allowing them instant access to inspirational parameters. The resulting compositions become more natural, animated, spontaneous and organic. Biotek’s sound architects include industry veteran Wolfram Franke, prominent sound designer Taiho Yamada and experimental synth guru Richard Devine (best known for his critically acclaimed remix of Aphex Twin’s ‘Come to Daddy’), have skillfully crafted more than five hundred deeply creative sonic experiments for the factory patch list. 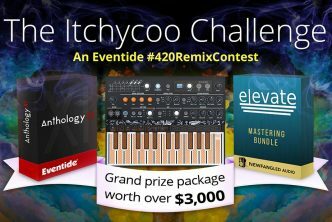 This list includes over one hundred patches created by Richard himself and forty new sounds from film composer Christian Halten. Plus, Mike Wall, composer and engineer, has added an entirely new collection of audio samples including natural, environmental and industrial sounds. 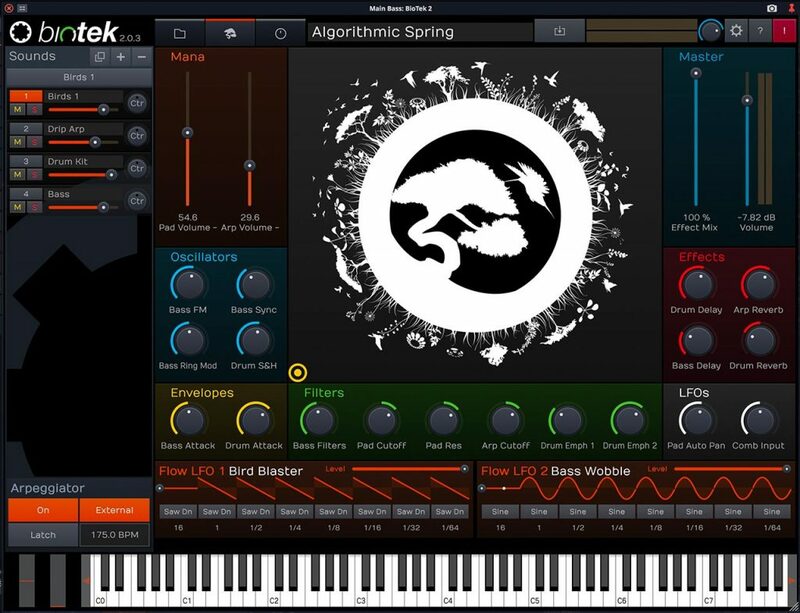 Biotek 2 is a fresh new synthesizer playground in a weird and wonderfully immersive world. Its bigger modulation and modifier matrix offer virtually limitless sound possibilities, making it a dream come true for video and sound composition, film and game scorers and DJs alike. Available now for $199, with upgrades to version 1 costing $99, evolve your sound. To find out more please go to https://www.tracktion.com/products/biotek.